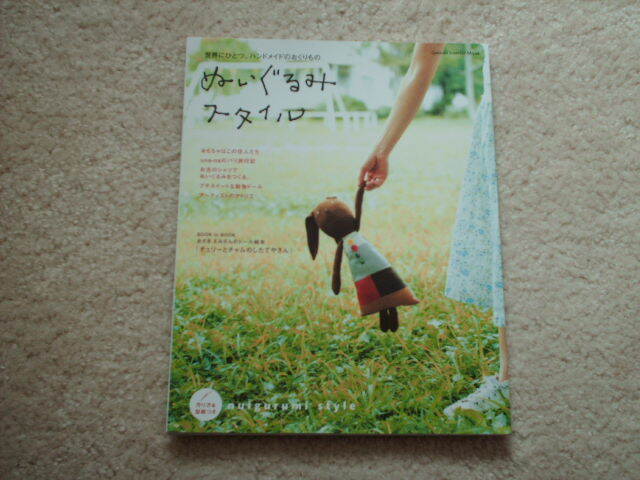 This one is called Nuigurumi Style ISBN4-05-604179-2, ordered through Amazon.jp. Nuigurumi refers to "hand sewn" in Japan. 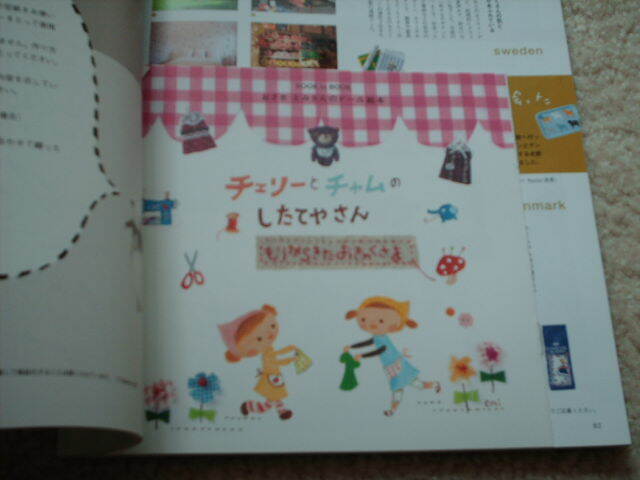 So cute -- a Book in Book - Swedish and Danish style. 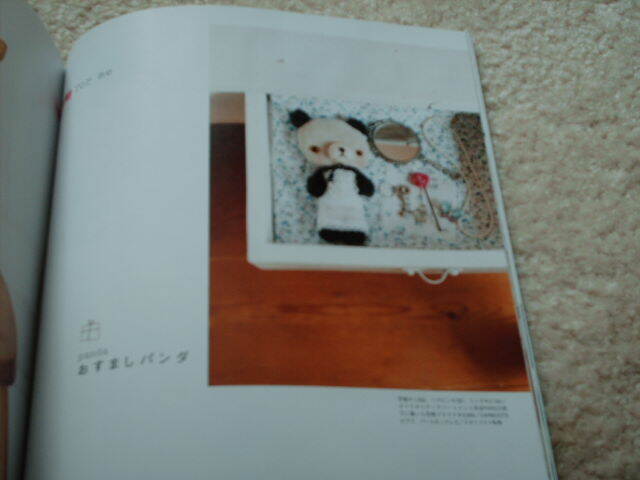 Cute panda -- tucked away in a jewelry drawer. Design collection for kids - ISBN4-529-04204-9 - also from amazon.jp - has the most cutest embroidered designs for children. I have a baby shower to go to this Saturday. I already bought some cream-colored fleece material and thinking of embroidering the pink and blue elephant design but in a light green and brown combo - as they are registered at Target and most of the items are from the amy coe collection - contemporary green, brown and off-white with lots of polka dots. Hmmm, adding pd's sounds interesting. 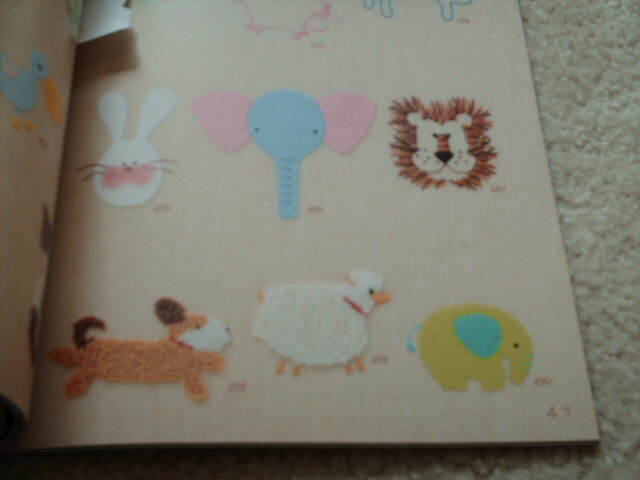 Aren't these iron print patches too cute? 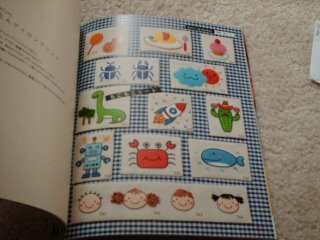 I'm participating in Craftster's unconditional swap this month and the girl I'm crafting for is in a robot-themed school competition, they're using Bob the Builder theme (Can fix it? Yes we can!) So I've been looking around for robot stuff and ideas, and this robot here kind of reminds me of the robot Robbie from the classic 60's show, Lost in Space (You can tell my age is showing). But that is just way cute! Posting pics of finished projects later. 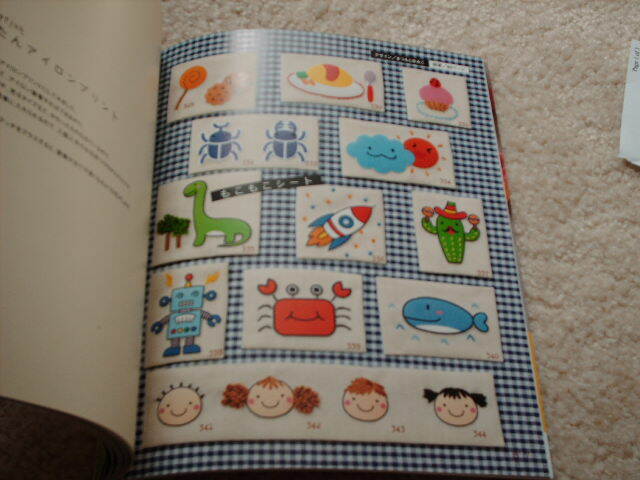 Those are such cute books! Thanks Gina -I find the Japanese craft books so inspiring, very descriptive and everything is sooo cute! Thanks for changing my link. ") Those books can be addicting. 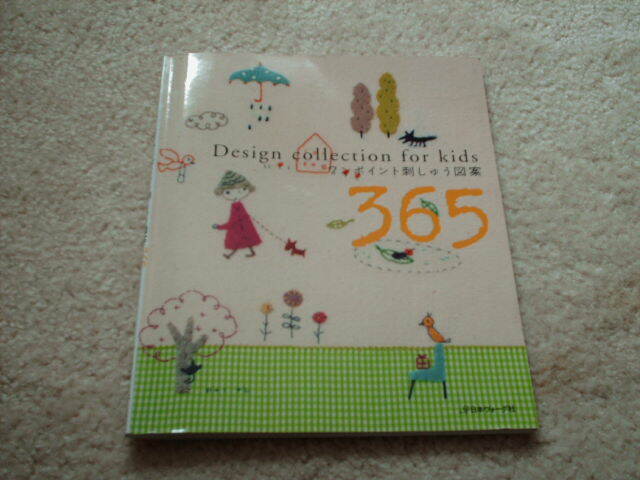 I'll have to find a used book store that also sells these books - collecting them can become a very expensive habit!